Amazon Web Services has entered into a research agreement with the US National Oceanic and Atmospheric Administration (NOAA) to explore sustainable models to increase the output of open NOAA data. Publicly available NOAA data drives multi-billion dollar industries and critical research efforts. Under this new agreement, AWS and its collaborators will look at ways to push more NOAA data to the cloud and build an ecosystem of innovation around it. 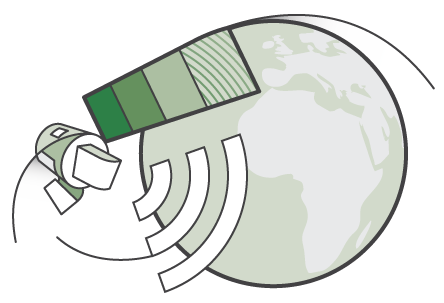 You can now access real-time and archival weather radar data as an AWS Public Data Set. Learn more about the data and how to access it on our NEXRAD on AWS page. Learn more about the NOAA Open Data initiative and view the AWS webinar, entitled "NOAA Big Data Project Information Session". In this webinar, you will learn about the NOAA Big Data Project and ways to engage with the AWS-led Data Alliance as a data user or value added service provider. If you would like to learn more about the NOAA Big Data Project or engage with the AWS-led Data Alliance, please fill out the form below. Ready to start using data now? In addition to NEXRAD on AWS, we already host a selection of Public Data Sets on AWS that anyone can access for free.